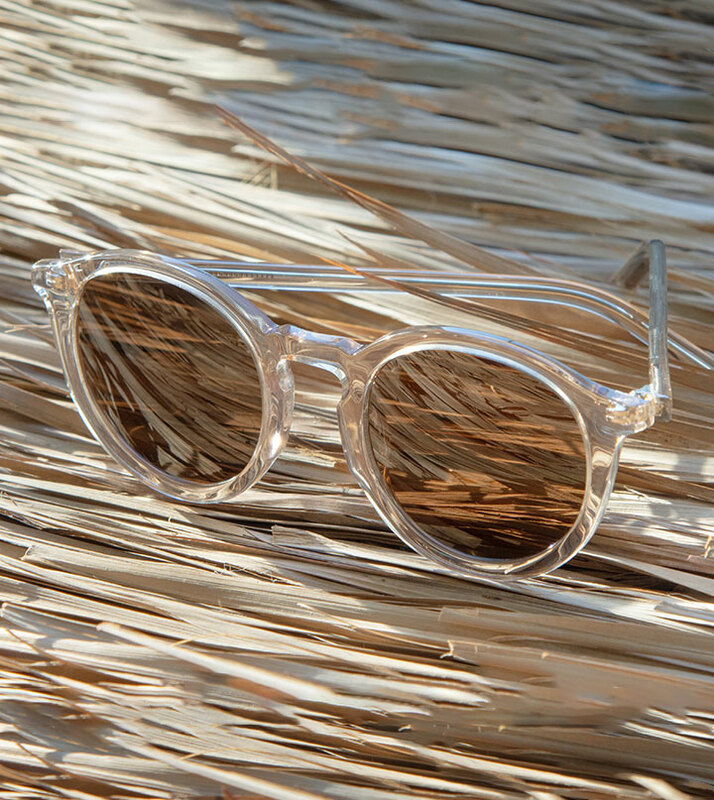 Looking to rev up your eyewear style? Check out our new collection, ESCAPE, made up of four new sunglasses designs that favour the bold. 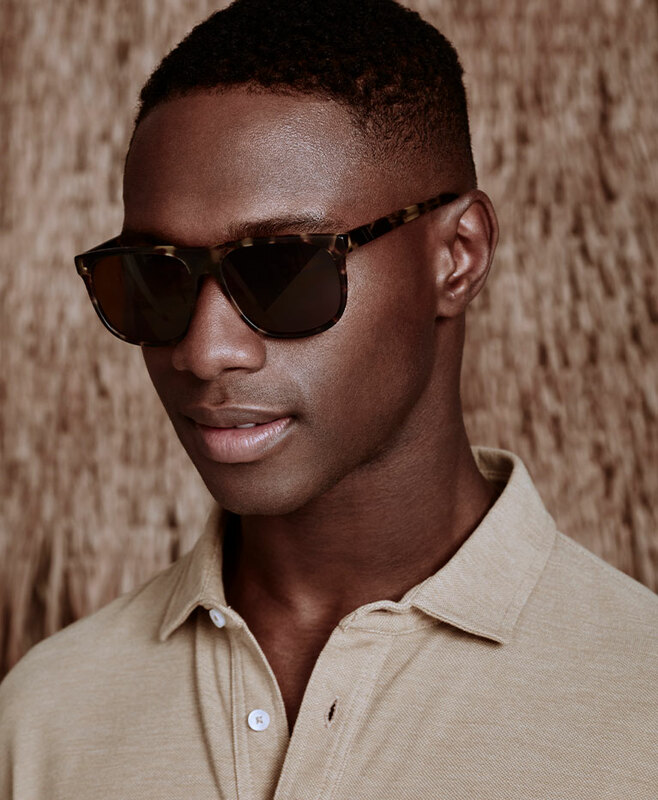 Whether you’re accessorizing a road trip, vacation, or everyday look, these sunglasses are for the man who wants to be seen. When it comes to ESCAPE, we’ve made it so that every man can find their fit. So whether you prefer something a little edgier, or if a more classically-cool style, like aviator frames, are more your taste, this collection has something for you. For this collection, we wanted to bring on the heat. And lots of it. Colourway choices like earthy Clay, rum-hued Havana Clear, and forever-favourite Tortoise Matte have a way of warming up your wardrobe (and world). 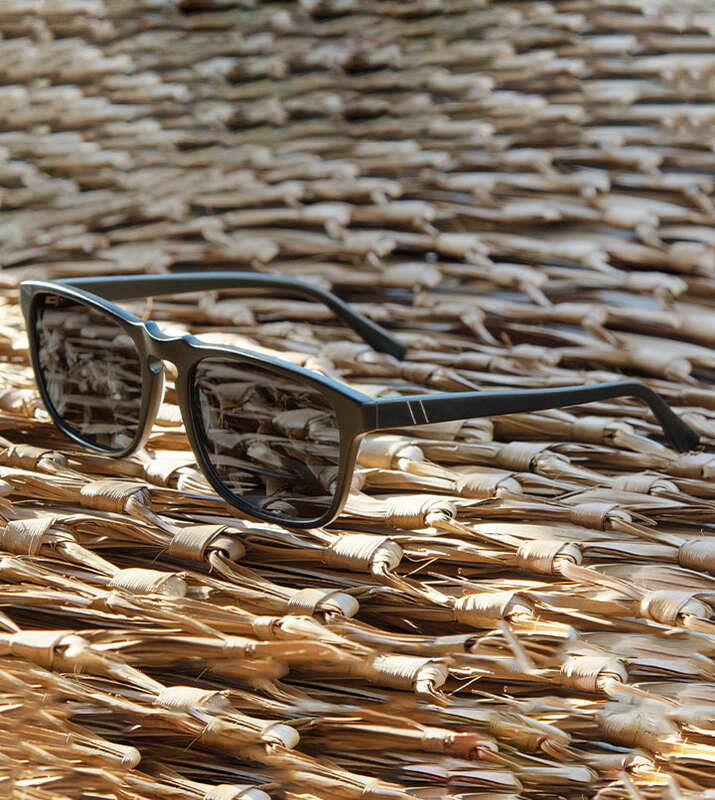 But if cool metal’s more your thing, then our Pulse frame in Gun Metal or Brass will fit the bill.